Shing Lun had many disciples. 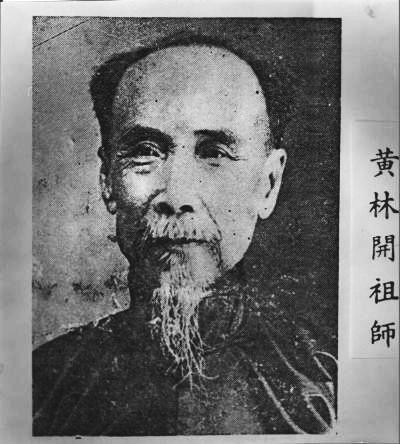 One of the most noted students was Wong Lam Hoi who was from Lishui, Nanhai in Guangdong. Wong Lam Hoi went to the Bochuen Lam Monastery to be taught the Pak Hok Style by Shing Lun. He became well noted for his talents when performing the straight sword (Gimh) and long sabre. Wong Lam Hoi also learnt farm weapons from the Chow Ga family. He became proficient in the Pa Kua Spear and Pa Kua Pole.